Like several other industries, construction is in dire need of experienced workers to help shore up the shortage in houses for sale, as doing so will give hopeful homebuyers more options from which to choose. Yet despite the lack of available construction talent, the industry is pumping out properties at a robust clip, according to government data. 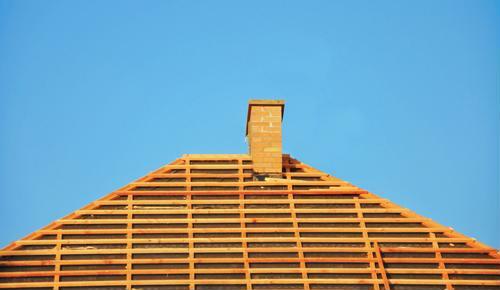 In May - the most recent month for which data is available - housing starts climbed 5 percent on a seasonally adjusted annual basis, the Department of Housing and Urban Development reported. Construction teams breaking ground on 1.3 million single-family and multi-family units represents the largest number of starts in over a decade. Not only did builders begin more residential real estate projects in May, but they put the finishing touches on a higher amount of them as well. Housing completions totaled a seasonally adjusted annual rate of 1.2 million, up more than 10 percent compared to the corresponding period in 2017. Single-family units are harder to come by than multi-family, and builders helped to fill this gap by completing 11 percent more this past May than they did 12 months earlier. Robert Dietz, chief economist for the National Association of Home Builders, said he's confident that the uptick in construction activity will continue, thanks in part to the more thorough recruitment efforts on the part of developers. "Ongoing job creation, positive demographics and tight existing home inventory should spur more single-family production in the months ahead," Dietz explained. He added that what may keep home build starts from reaching their potential is the cost of development, as lumber prices are climbing. Permits are an indication of future development, and issuance was up in certain parts of the U.S. in May, the NAHB referenced. The growth was particularly notable in the Northeast, increasing 42 percent from a year earlier. America's economy is firing on all cylinders, largely due to increased job growth. In June, employers nationally added 213,000 jobs, according to the Labor Department. Construction was among the industries actively recruiting, adding 13,000 positions in June and 282,000 so far in 2018.